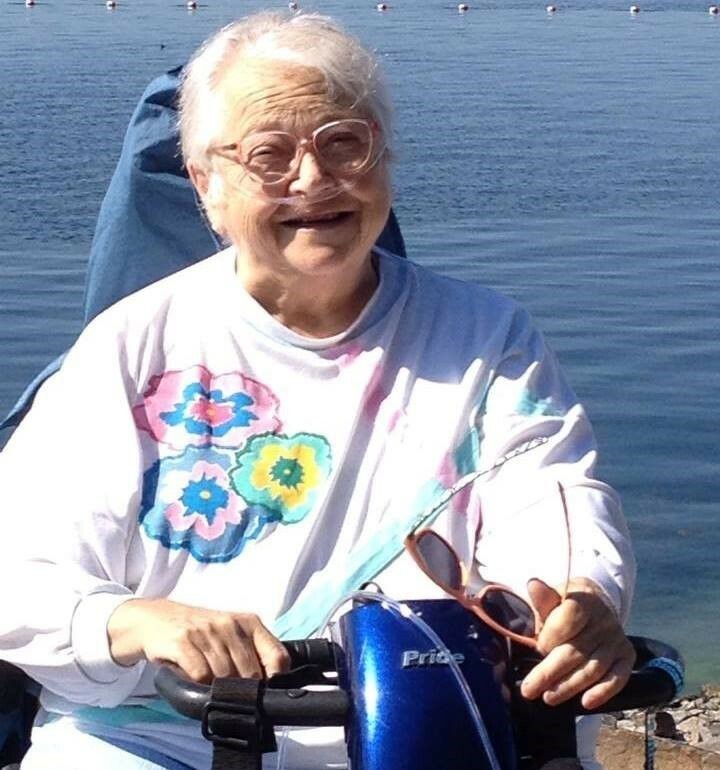 KK Wilder died peacefully on October 31 at the VNA Respite House in Colchester. She was 74 years old. She was predeceased by two brothers, John and Gene. KK lived with many physical challenges which she faced with courage and grace, without self-pity or complaint. She was a role model and mentor to many, and the world was a better place because she passed this way. A woman of many talents and gifts, KK was a writer, a teacher, a community activist, a master gardener, and, most of all, a dear, dear friend to many. KK loved well and was well loved. She lived most of her adult life in Burlington, Vermont. She was a member of the First Unitarian Universalist Society of Burlington. A memorial service will be announced soon. KK’s friends would like to recognize and thank the VNA Respite House staff for their work to provide KK with a respectful and peaceful final chapter to a life well lived. Donations in KK’s memory may be made to the VNA Respite House, 3113 Roosevelt Highway, Colchester, VT 05446.